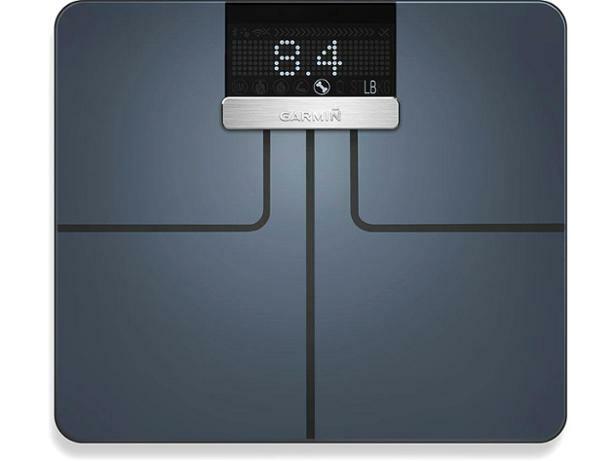 Garmin Index Smart Scale bathroom scale review - Which? Garmin's Index smart scales provide a range of body measurements, such as weight, body fat, body water and bone mass, for up to 16 users. The device links with an accompanying app so you can track and store all your fitness data. They're not cheap though, so can they perform where it matters? 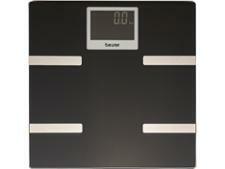 Read our first look review of these smart Garmin bathroom scales to find out what we made of them.